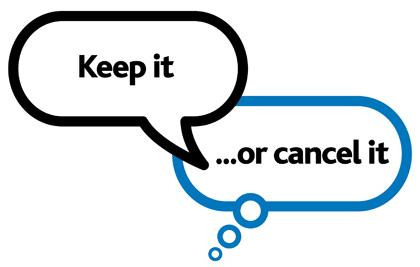 If you are cancelling please telephone us on 01395 441212 as soon as possible, and at least 60 minutes before your appointment time. 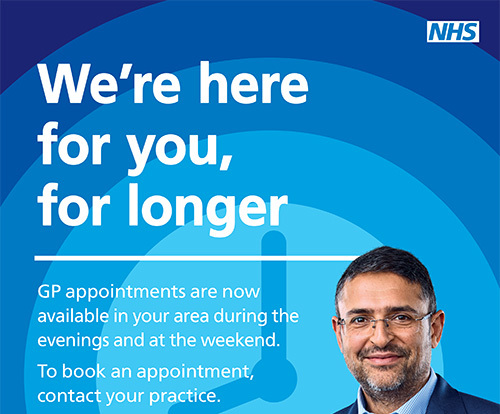 This will enable us to offer your appointment to someone else. Cancellations notified less than 60 minutes before the appointment time will be recorded as failure to attend (DNA).